Just a single inch of water from flooding can cause costly damage to your home. Here’s what you need to know about insuring against damages caused by flooding. As a homeowner, you can insure your home for up to $250,000 and its contents up to $100,000. For this $250,000/$100,000 building and contents coverage, yearly premiums average $405 in low- to moderate-risk areas. 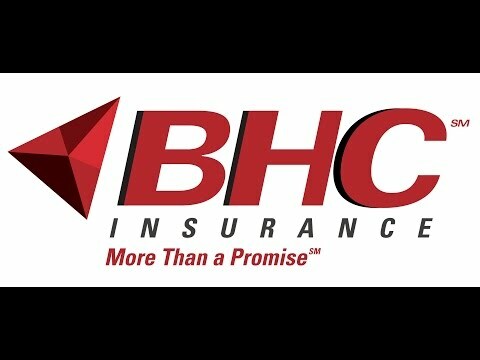 If your home is located in a high-risk area, talk to the professionals at BHC Insurance to determine your premium. While it is up to the property owner to decide if they want to cover the building, if you are a renter, you can cover your belongings up to $100,000. Flood insurance means you’ll be reimbursed for all of your covered losses. As long as your community participates in the National Flood Insurance Program (NFIP), you’re eligible to purchase flood insurance. 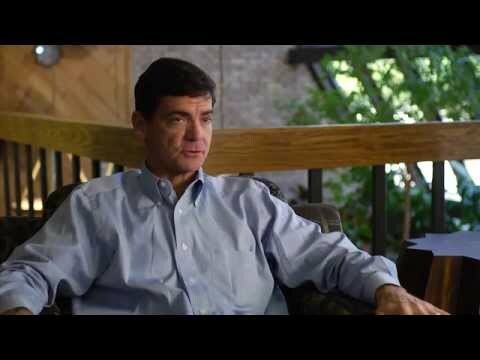 In general, a policy does not take effect until 30 days after you purchase flood insurance. However, if your lender requires flood insurance in connection with the making, increasing, extending or renewing of your loan, there is no waiting period. For more information on flood insurance, including premium costs, levels of coverage and the flood risk for your area, visit Floodsmart.gov or contact BHC Insurance. Federal disaster assistance is only available if the president formally declares a disaster. Even if you do get disaster assistance, it’s often a loan you have to repay with interest. Need to know more? 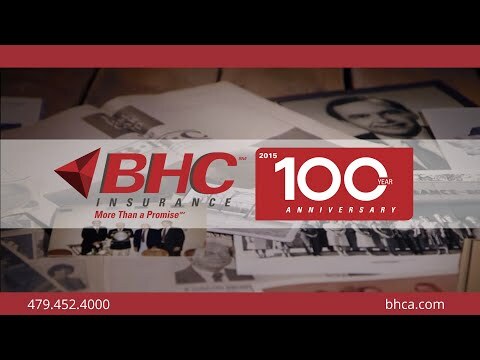 Contact BHC Insurance today. *Disclaimer The advice provided here is not intended to be exhaustive, nor should it be construed as advice regarding coverage.